Earlier this year we gave all our customers, old and new, the opportunity to kick start their 2018 with an opportunity to win a spa day gift voucher in our detox prize draw. We are pleased to announce that DI Blow Opticians were the lucky winners of our New Years prize and we hope it helps get them on track for a happy and healthy 2018. 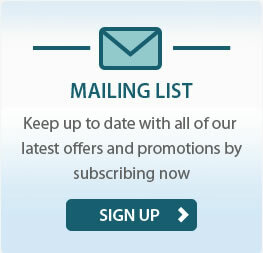 For information on our latest promotions and customer offers, you can sign up to our mailings and have these details sent straight to your inbox, alternatively you can check back to our website and catch up on our latest developments that way.